The European Tour heads back to South Africa for the Tshwane Open after last weeks WGC Match play event. This will be the first European Tour event to be played at the Ernie Els designed Copperleaf Golf and Country Estate. Designed in 2008 and just 15 minutes from Pretoria’s capitol Centurion, the course is set in some stunning countryside and makes full use of the natural topography and beautiful natural grasslands and rocks. The wide Kikuyu grass fairways and undulating bent grass greens, along with its spectacular water hazards and strategically placed bunkers will test this week’s field along with its 7,360 yard length. And to add to the courses allure it is built on land once lived on by Ernie Els’ maternal grandfather. Copperleaf states on its website that it is “proud to be the home to South Africa’s first Els Club” where, they believe “the best design principles have been brought together to produce a golf course which is not only aesthetically pleasing but also challenging and enjoyable for golfers of all standards”. We did tip Jaco Van Zyl 12/1 to win at the Africa Open where a final round 73 let him down snatching the runners up cheque from the jaws of victory! 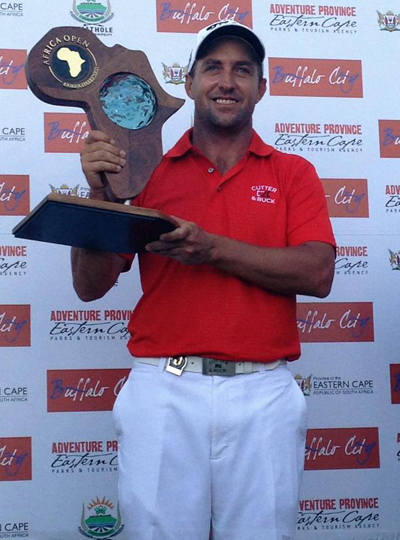 He did win last week on the Sunshine Tours Dimension Data Pro-Am, firing a second round 64 along the way. It looks like Jaco loves playing in front of a home crowd so look for him to do well here this week. There was a nine year gap between Darren Fichardt’s 22/1 win at the 2003 Qatar Masters and his 2012 win at the Saint-Omer Open, forward a year he has now collected his forth European Tour victory at the Africa Open and sits second on the Sunshine Tours order of Merit and seventeenth on the Race to Dubai. He has credited this to the help and advice of his wife Natasha, who is a trained sports psychologist. After his heroics in the 2011 Walker cup team Andy Sullivan 28/1 turned professional but finished 148th on the race to Dubai, he went back to qualifying school and took the third qualifying card and it seems hasn’t looked back since. Three Top 20 finishes in his last four European Tour starts, two being Top 10 finishes which shows the lad from Nuneaton has settled down and is looking to be a force on tour this year. It seems like Golf Monthly playing editor David Howell 33/1 is on the brink of getting his golf game to the level where he is competing for the tournament on the last day. Three Top 25 finishes from his last four European Tour events, one just outside the Top 5, are evidence of this when added to a couple of Top 5 finishes he had last year. It would be great to see David back on the winner’s podium and I think he will be in the mix come Sunday afternoon here. Maximilian Kieffer 50/1 is someone I have been looking at this season and I must admit I do love the name, but this isn’t the reason I have picked him. If we look at his record, the lad from Bergish-Gladbach, Germany has put himself into some great positions, but has let himself down with his final rounds, apart from the rain hit Nelson Mandela Championship, where he finished forth, he hasn’t broken 70. He has won on the Challenge tour and if he can finally get over the hurdle of breaking 70 in his final round, I think he will do well here this week. I am going to stick with Danie Van Tonder 100/1 he had another Top 20 finish on the Sunshine Tours Dimension Data Pro-Am and has two Top 20 finishes from his last three European Tour events. 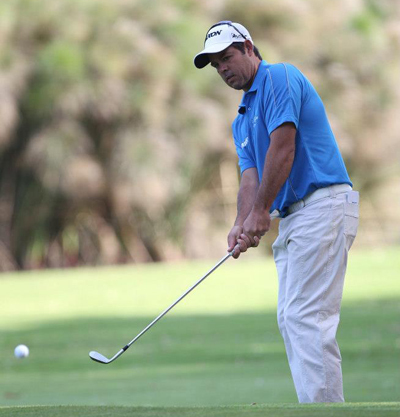 Danie turned pro in February 2011 and played the IGT Tour where he won 10 out of 18 events. 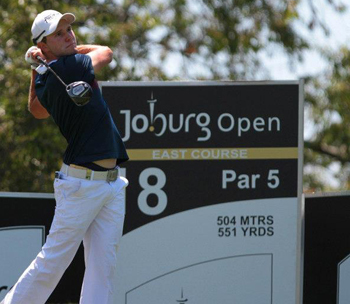 He became a member of the Sunshine Tour in 2012, finishing 2nd at the Sunshine Tour’s Qualifying School. The lad knows how to win and has not been overruled and I can see him doing well again here this week. Precious facts. Blessed everyone I uncovered your web site by mistake, exactly what gob smacked the reason why that crash don’t transpired previous! I saved as a favorite them. Not sure I would put blessed and gambling in the same sentence, but I am glad it helped.